6).Advanced productivity to reduce manufacturing cost. 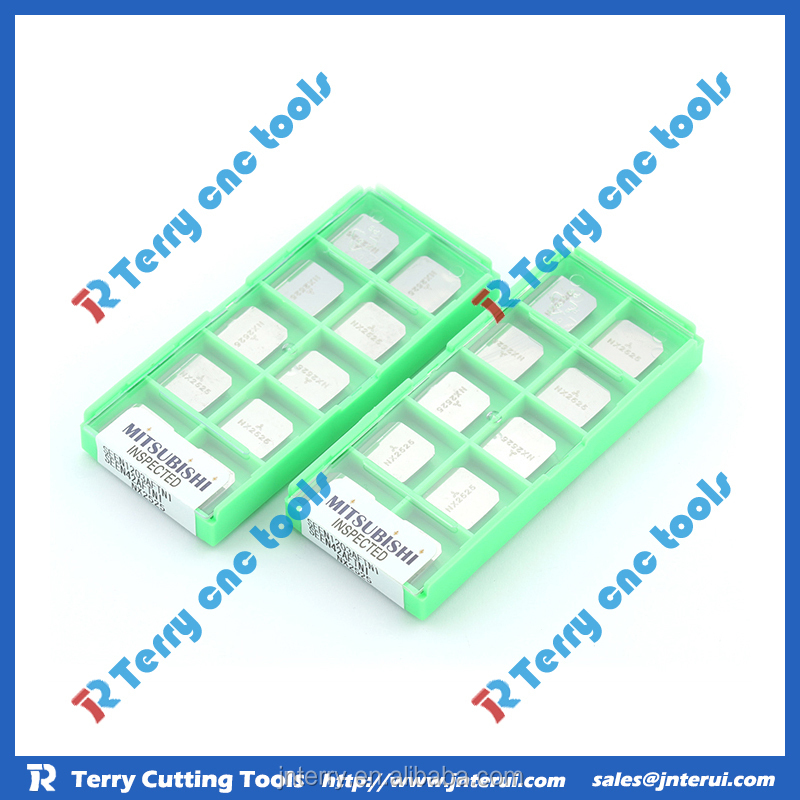 Jinan Terry CNC Tool Co.,Ltd is specialized in importing & exporting CNC cutting tools & measuring tools, including turning inserts, endmills, toolholders,micrometer,calipers, etc.Working as an experienced distributor of global famous brands. Our advantage is able to get competitive prices from supplier but always with good quality, short delivery and comprehensive technology service for CNC machine tools usage. Korloy, Sumitomo, Kyocera, Iscar, SECO, Dijet, Kennametal, Tungaloy, Mitsubishi inserts, Hitachi, Valenite, Walter, Taegutec, ZCCCT, OSG,linkS,STWC,Lamina,Vargus,etc. Welcome your kind message ! 1.Best Price: Our prices are more competitive than other suppliers'. And the more you order, the more discount you will get. 2.Short Delivery: We will arrange the order for you after the payments. The strong stock will guarantee the delivery item for you. 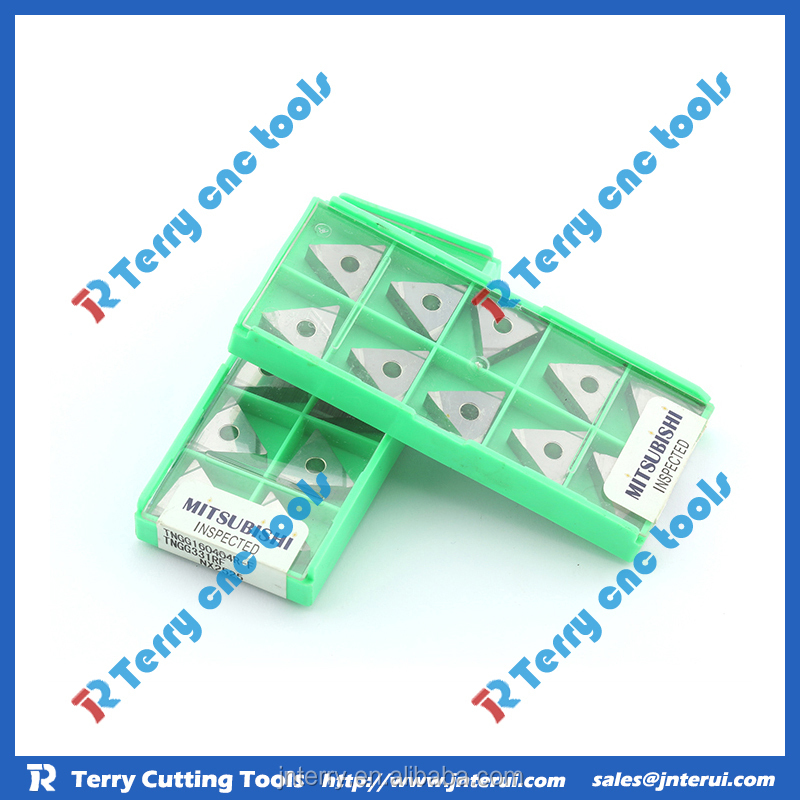 3.High Quality:The effiency and high- performance cutting will help you in good mood! 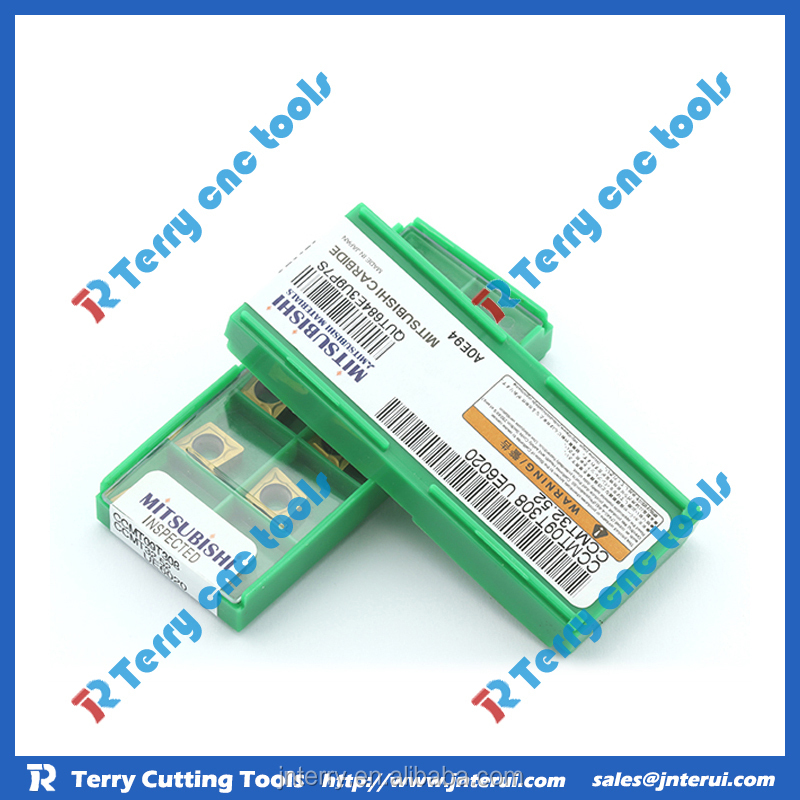 4.Technical help:Our engineers can help to design technical plan for CNC cutting machine cutting tools assembly, and offer after-sales service professionally. 2.Shipping method: by air or by sea.Special discount about the freight charge. 4.Price terms:EXW, FOB, CFR, CIF. 5.Payment terms: T/T, Paypal, Escrow, L/C, Western unio. 1.Why customers choose us ? We can supply products with very high efficiency and very competitive prices. There are some quantity in stock. There are many famous brands we are selling. 2.If our products are original imported ? Yes.We have the right to import and export trading business,and have stable partners both at home and broad.